Very cool gift from Ableton HQ's! Just click the triangular shapes, share the result ! 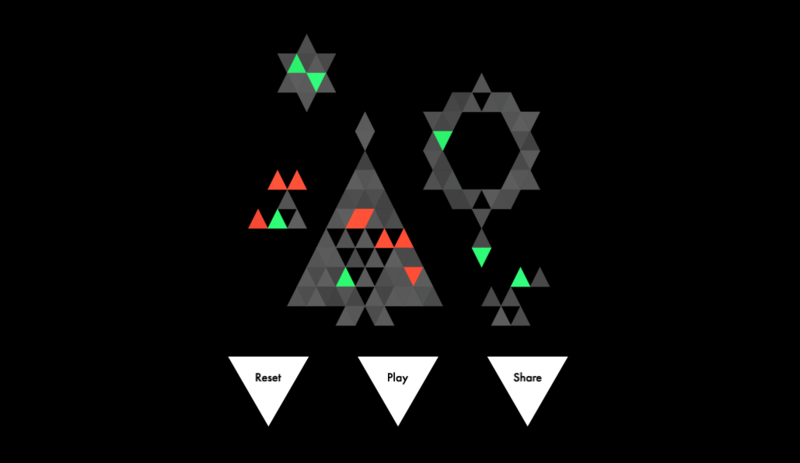 Make a festive jingle out of the available shapes. Some of these might be played by someone else – a collaborator from around the world. For the best musical experience, use the latest desktop versions of Chrome, Firefox or Safari.